Regular Performance Opportunities after 12 weeks. 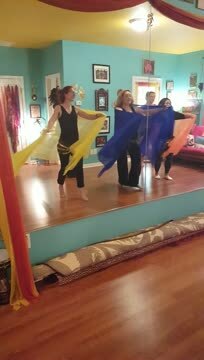 Advanced / Professional Class focuses on Performance and Improvisation Art of Belly Dance. Performance opportunities are available for all students at Tapestry. 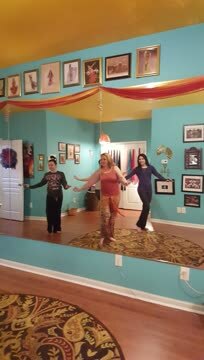 We are happy to announce several of our Tapestry Dancers are regulars at Babylon, Mosaic, Solis and other top Clubs and restaurants in Raleigh.